The Detroit Tigers ace Justin Verlander was forced to leave his start tonight after the first inning due to soreness in his right shoulder (pitching shoulder). It appeared as if Verlander was pitching hurt the entire first inning, as he allowed four hits, two walks and 5 runs. Verlander has never missed a start in his career due to an injury, but that could be in jeopardy moving forward. 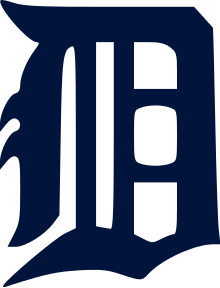 The Tigers lost starter Anibal Sanchez and reliever Joakim Soria the other day to injury as well. Luckily the team already has Max Scherzer and traded for David Price at the trade deadline.